Kansas City, Mo. 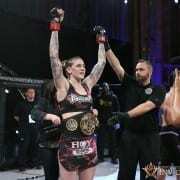 — Invicta Fighting Championships has added a new face. 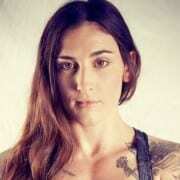 Joining the promotion will be Australian featherweight Megan Anderson (4-1). 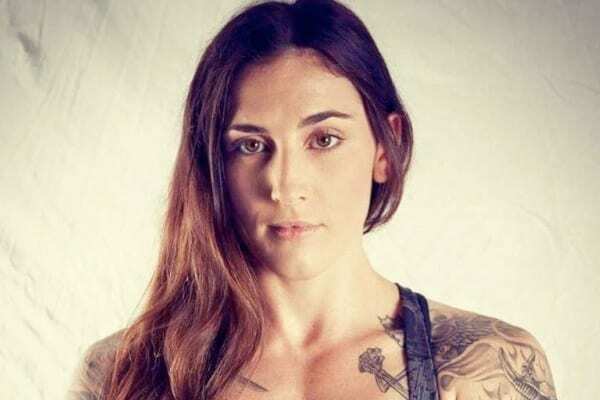 Anderson becomes the fifth Australian fighter to sign with the promotion, joining former strawweight title challenger Bec Rawlings, atomweight Alex Chambers, featherweight Fiona Muxlow and recently signed bantamweight Jessica-Rose Clark. Training out of Empire Martial Arts, Anderson hails from Gold Coast, Australia. She currently rides a four-fight winning streak that includes back-to-back submission finishes. Look for Anderson’s promotional debut to take place later in 2015.